With PedigreeXP, detect at a glance the X-linked disease carrier females. 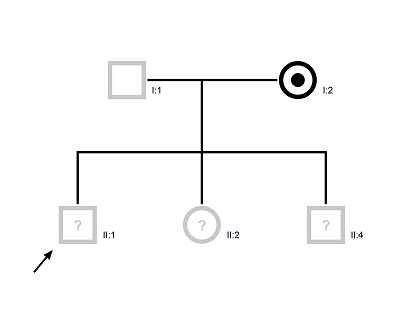 Refine the diagnosis to inform the family about the risks for their descendants. PedigreeXP has a feature for automatic detection of carrier females when the X-rules setting is applied. The feature can be switched on in the properties panel: Apply X rules. 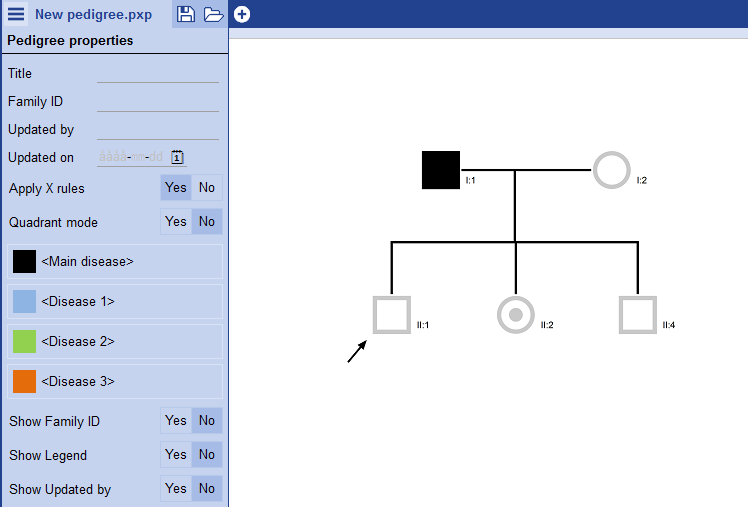 PedigreeXP – Properties panel with X-rules setting applied. X-linked recessive traits are not clinically manifested when there is a normal copy of the gene. 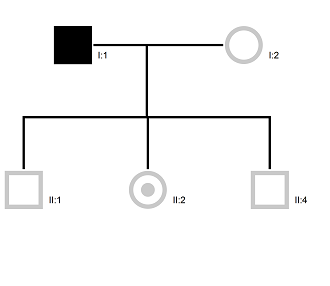 The X-chromosome is always transmitted from an affected father to his daughter and PedigreeXP can therefore help the users by automatically marking them as carriers. PedigreeXP – Affected Father, daughters will automatically be detected as carriers. A carrier mother who has a mutation in a gene on the X chromosome can transmit the X chromosome with this mutation to her children. PedigreeXP will help the user by applying a suspicion to the children until more information can be entered. PedigreeXP – Carrier mother with three children. Check PedigreeXP other outstanding features. If you need assistance, contact us at sales@pedigreexp.com.